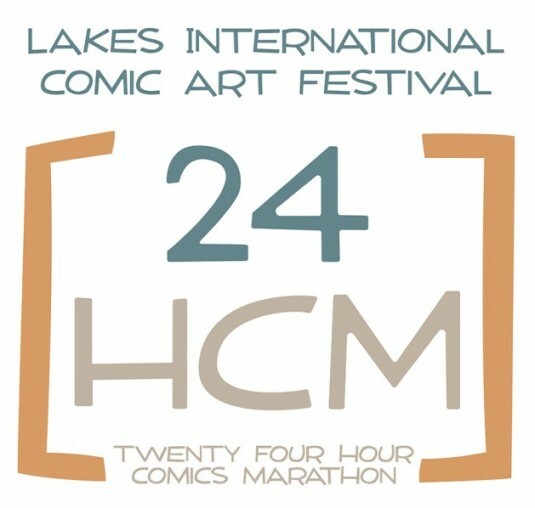 Welcome to the Comic Arts Festival 24 Hour Comic Marathon Blog! Starting at 3pm on Thursday 16th October 2014 seven comic artists will enter a room and draw comics non stop for 24 hours. Stand by for more info on all our artists, and some great posts and photos that will follow the progress of the event!